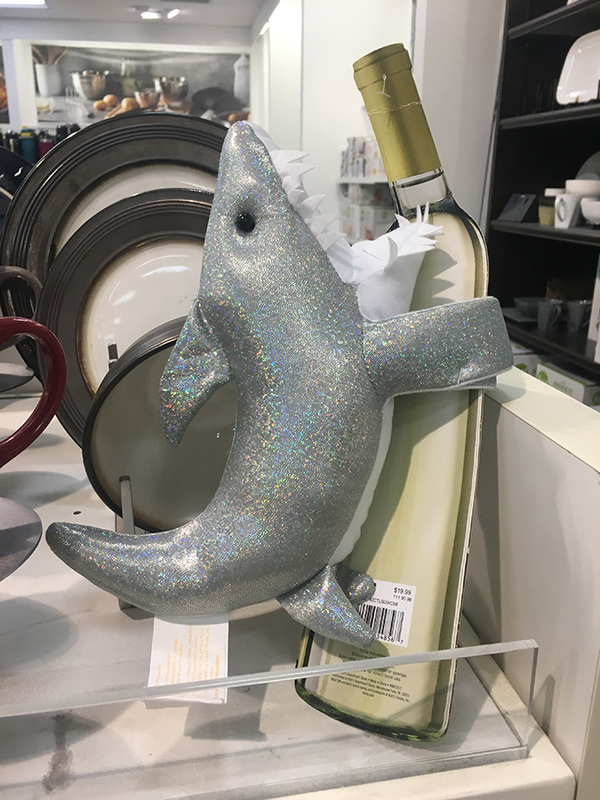 When you are at some store and see this thing, but upside down and not sure whats going on and ask yourself “is that some kind of deformed whale?” Nope, it was a shark upside down, and missing part of it’s tail fin. 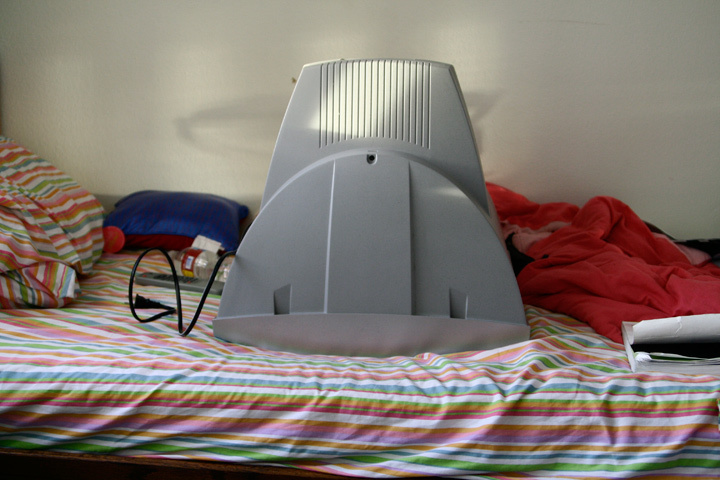 Then noticed it’s a bottle holder. Perfect thing for me, if I had a bottle to put it in.